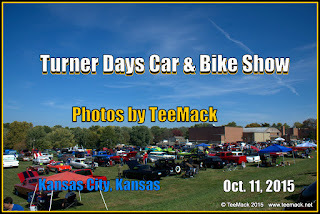 The annual Turner Days Car and Bike Show was held at the Turner Middle School in Kansas City, Kansas on Oct. 11, 2015. 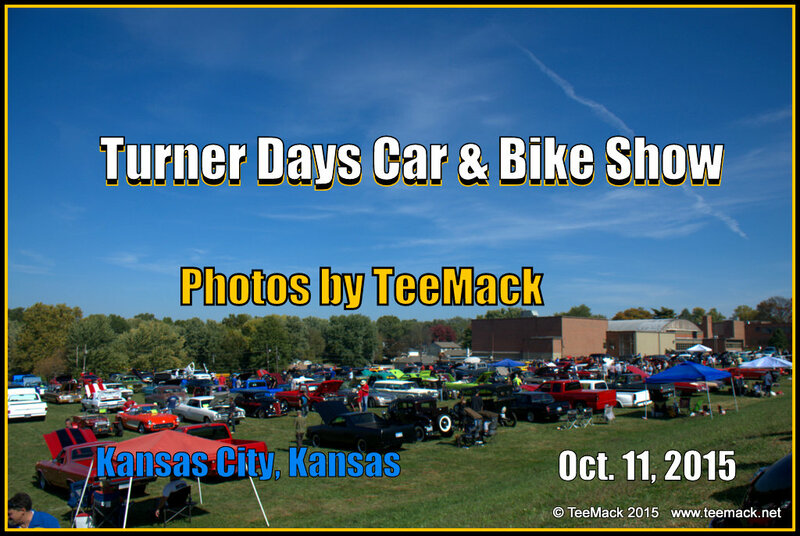 The annual car show is one of the last outdoor car shows of the season in the Kansas City area. At this year's event there were over 300 vehicles on display. There was a variety of classic cars, muscle cars, hot rods, motocycles and antique cars at this years event. The weather was great with sunny skies and temperatures in the 70's. Click here to view photos of the Turner Days Car show.